If you own or manage a business, chances are you’ve seen and heard about organisations rebranding. You may have read about major rebrands in the national media or you might have even noticed that one of your competitors has rebranded at some stage. Whether you’re considering changing your brand or you’re just interested in learning about why rebranding is good for business, this article will give you some clear information. 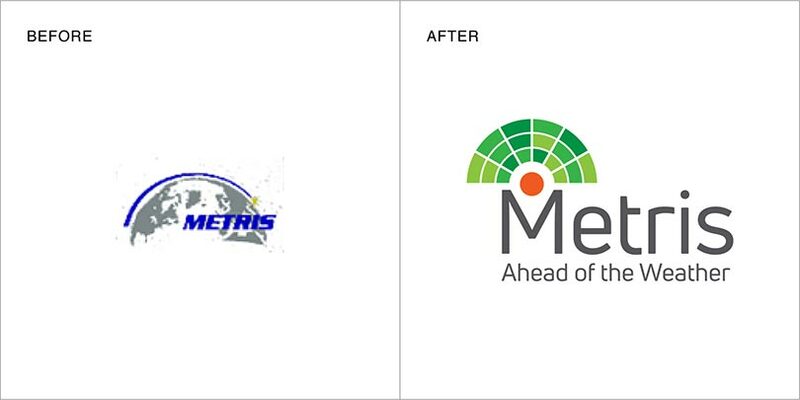 Rebranding describes the process of working with an established brand and changing its current image in order to rebuild or to connect better with its target audience. The process can involve changing just some aspects of the brand or every aspect of the brand, depending on circumstances. So rebranding a business could entail re-defining the brand’s direction and strategy, repositioning the brand, changing the name, creating a new logo and visual identity and designing and launching new marketing material. 1. 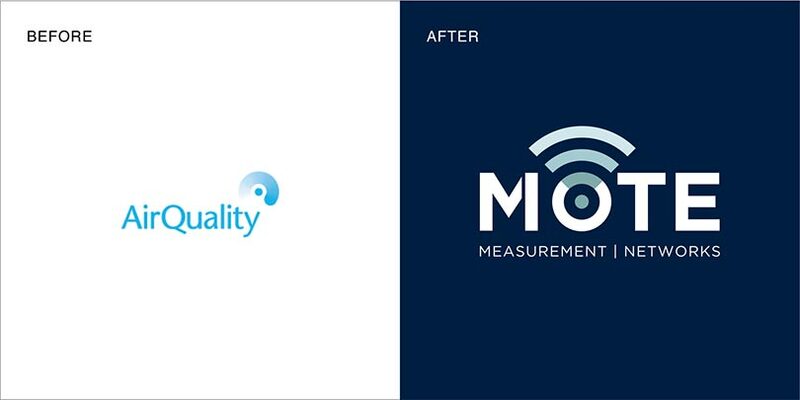 Proactive rebrand – When businesses recognise an opportunity for improvement or growth, or to better connect with customers, THEY CHOOSE TO REBRAND to help them achieve their goals. 2. 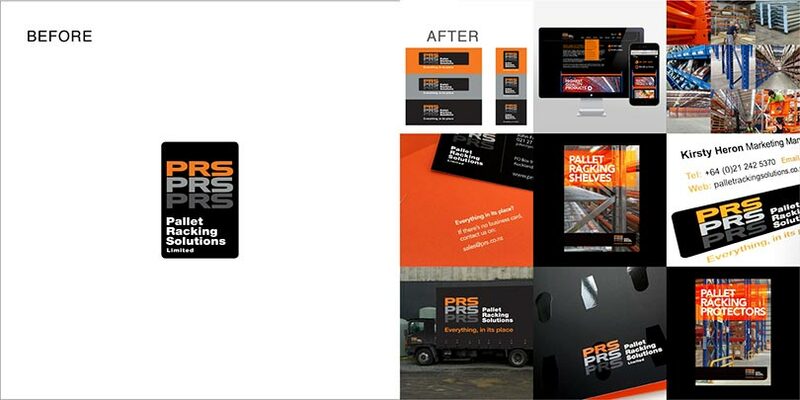 Reactive rebrand – When businesses merge for example, they often HAVE TO REBRAND for legal reasons and change their image. Rebranding is a powerful business tool but any change needs to be handled with care. Imagine if your change is too drastic and it puts loyal customers off or conversely, your change isn’t obvious enough and customers miss the point. 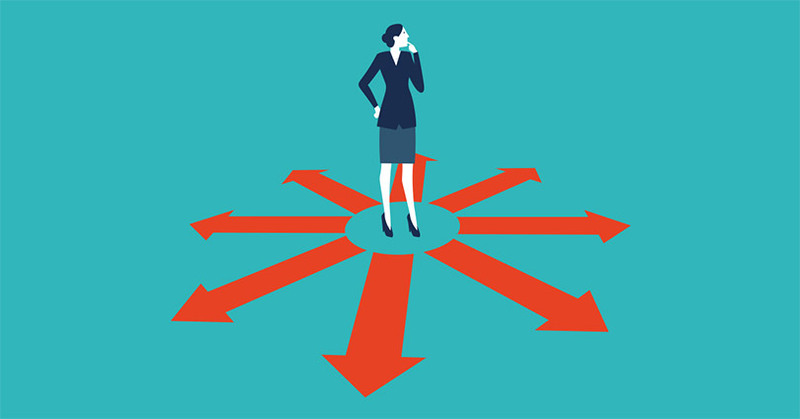 Think about the consequences of your rebrand if it isn’t based on a sound strategy, backed up with research and evidence – the rebrand could appear confusing and meaningless. Rebranding should be expertly managed with all the thoroughness you would apply if you were creating and launching a new brand. The decision to rebrand doesn’t just happen on a whim – business circumstances dictate the right time to rebrand. The following 10 situations are the most common reasons to rebrand (in no particular order). Any one (or combination of) these situations is likely to prompt a rebrand. 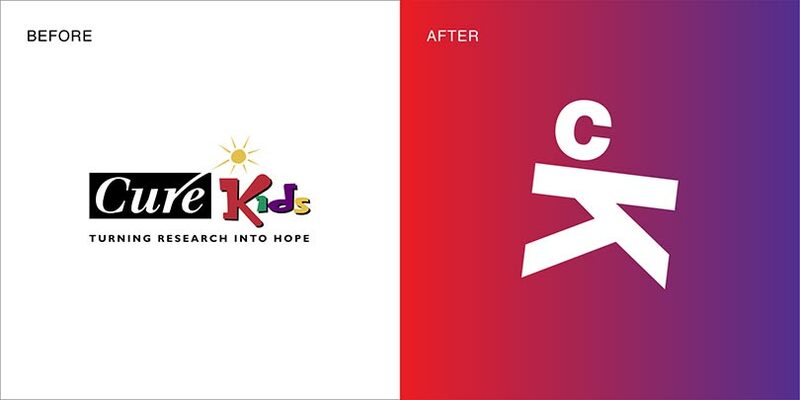 Some Angle rebranding project examples are used to illustrate most of these situations – for more detailed case studies, click the red links below the images. A common business situation that invariably results in a mandatory rebrand to make changes visible or to comply with legal requirements. 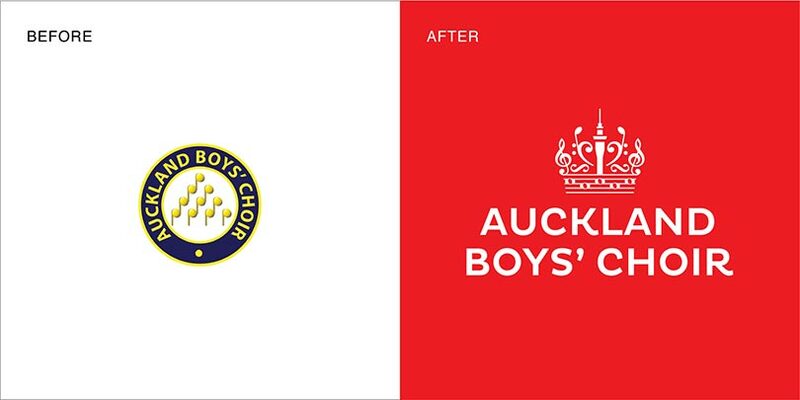 Rebranding helps to express a new vision or strategic direction. 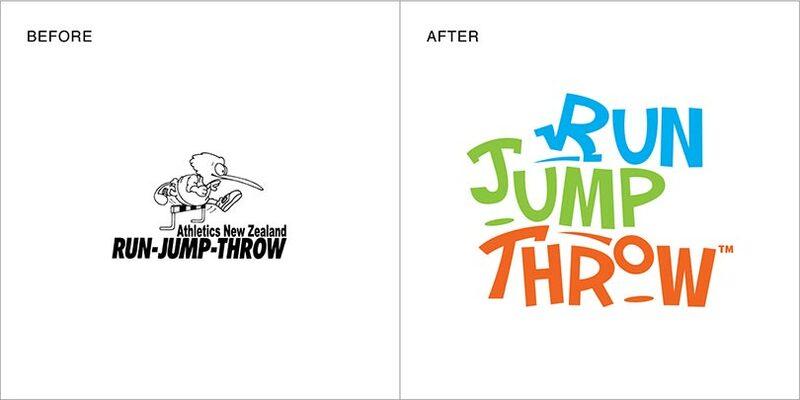 This might mean repositioning the brand to align it with the target audience or to attract a new audience. New leaders bring new energy and ideas to help a business succeed. 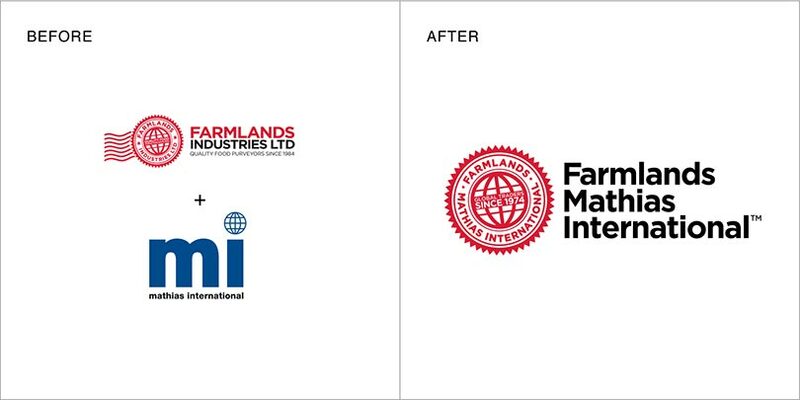 A resulting rebrand can help to change perceptions and spark confidence and growth. Unless you are a very niche brand, competition is a fact of life. If another brand is challenging you or taking market share from you or if you look too similar to a competitor, it’s time to take control. A rebrand is always an option. Businesses adapt, grow and change for many reasons. If the services you offer or the products you sell have changed and your current brand no longer reflects them accurately, a rebrand can help fix this and improve communication. It might be time to rebrand if your audience is becoming uninterested or if your marketing efforts aren’t bringing the right return on investment. Changing markets also influence how relevant your business seems. Business is global. Rebranding can help to make sure your brand is fighting fit and relevant in more than just one country. Brand names need careful consideration because of language differences. 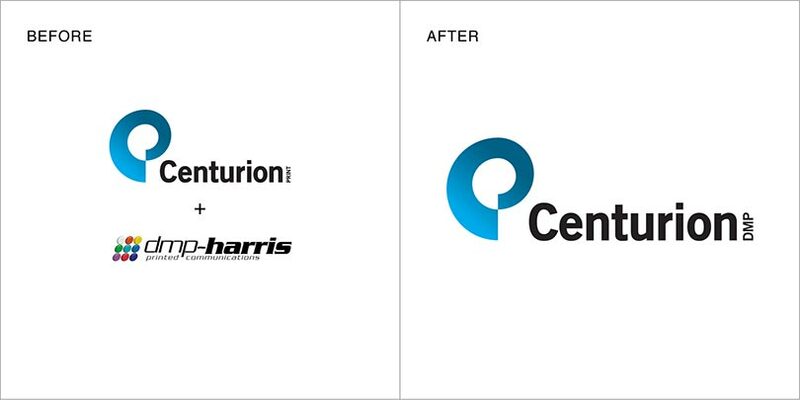 If a brand doesn’t match its products or services, or if it looks old and out of date, rebranding can resolve things. Customers see your brand as part of your products or services, so a relevant, quality brand = quality products or services. Social media means that brands can’t hide. They are directly exposed to feedback and poor reviews or posts can lead to a bad reputation and affect sales. Rebranding can help you fight back by changing audience perception and opinions. 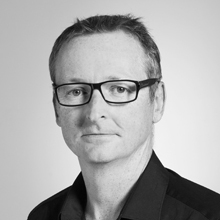 Some brands aren’t fully formed or their development has been ad hoc or inconsistent. A rebrand in this situation means reviewing brand strategy and developing a complete and relevant brand identity. Why is rebranding good for business? We’ve written about the benefits of strong, relevant and consistent branding in one of our previous blogs “KO your competitors with the benefits of branding”. Rebranding is good for your business because it ensures that your brand remains relevant and competitive. It also helps to influence audience perceptions and revitalise your brand if it is facing any of the situations listed above. The more relevant a brand is and the better aligned it is to audience needs, the more likely it is to succeed. The are endless blogs and websites listing rebranding disasters. Type ‘Rebranding fails’ in Google and see the results of poorly planned rebranding for yourself. The overriding message from these cases is that planning, research and expert help is essential.